This conference is the 18th of the series of French-German meetings which started in Oberwolfach, Germany, in 1980. Since 1998, the conference has been organized under the participation of a third European country. 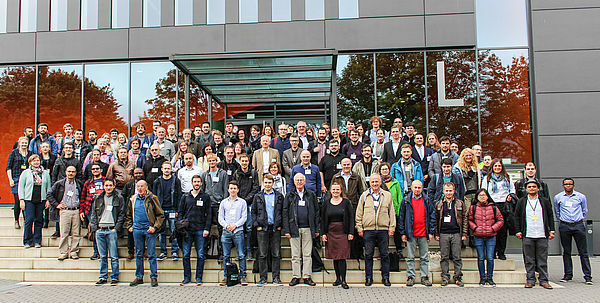 This time it is jointly organized with Italy, and takes place at the Paderborn University. The conference will consist of invited plenary talks, minisymposia, and contributed talks.